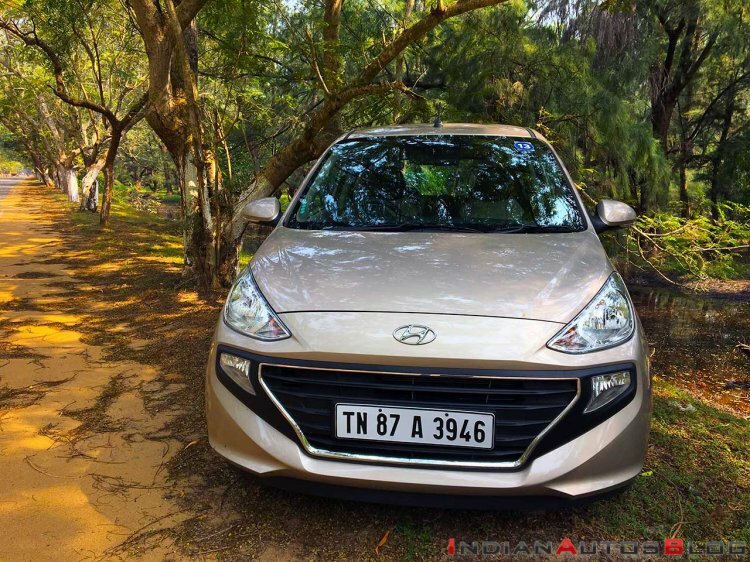 Hyundai is facing a challenge fulfilling the overwhelming demand for the new generation Santro that went on sale last month. As a result, it may temporarily halt taking fresh orders for the car, as per a new report from Moneycontrol. Hyundai won't manufacture more than 10,000 units of the all-new Santro a month. Hyundai is facing production constraints due to limited capacity at its plant in Tamil Nadu. We already know that it won’t manufacture more than 10,000 units a month. Since launch on 10 October 2018, the bookings have reached 32,000 units, as per the report. “There was a discussion of taking a temporary pause in bookings because of the overwhelming demand. It has not been finalised yet,” a person aware of the situation has told Moneycontrol. The report also says that Hyundai has stopped manufacturing the Eon, its entry-level car with an average monthly sales of 4,200 units, to free up capacity for the new generation Santro. So far, the company has delivered 8,000 units of the newly launched hatchback. One-third of the total units sold units are equipped with AMT. A new statistic about the demand is that 21% of the total bookings are for the CNG variants. Hyundai sells the Santro in nine different configurations, which comprise a mix of five equipment lines (D-Lite, Era, Magna, Sport and Asta) and three powertrain combinations (petrol-MT, petrol-AMT and petrol-CNG-MT). Prices range from INR 3,89,900-5,64,900 (ex-showroom Delhi), and they will remain the same for the first 50,000 units. 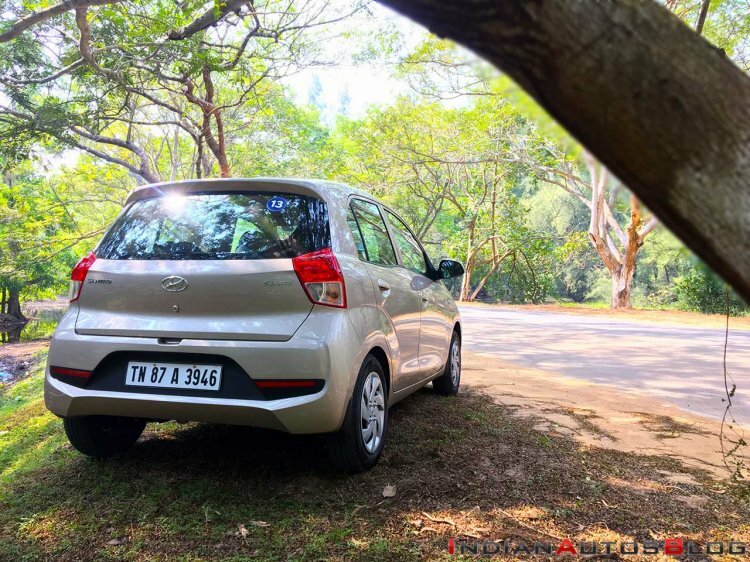 Exports of the new Hyundai Santro are to kick-off in early 2019. The all-new Hyundai Santro’s exports will commence in early 2019, likely beginning with South Africa. That and other export markets will receive this model as the all-new Hyundai Atos.